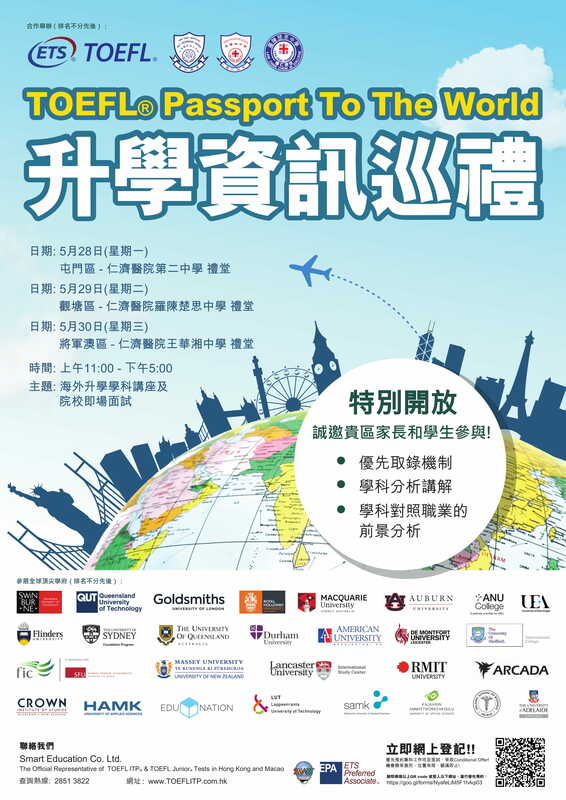 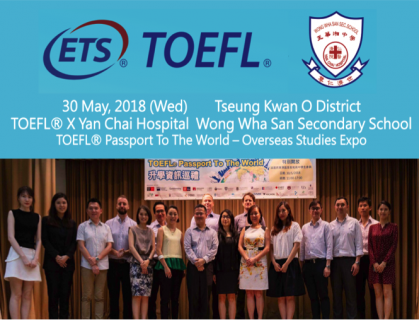 TOEFL® Passport to the World – Overseas Studies Expo was a huge success! 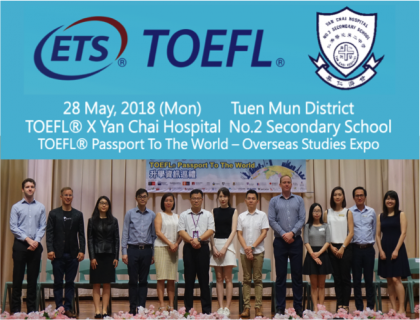 TOEFL® Passport to the World – Overseas Studies Expo was successfully held at Yan Chai Hospital No.2 Secondary School, Yan Chai Hospital Law Chan Chor Si College and Yan Chai Hospital Wong Wha San Secondary School from 28 to 30 May, 2018. 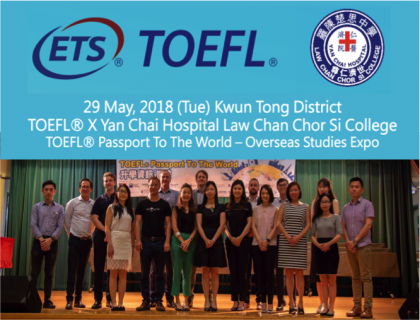 This entry was posted on June 10, 2018 by Ho Chloe.